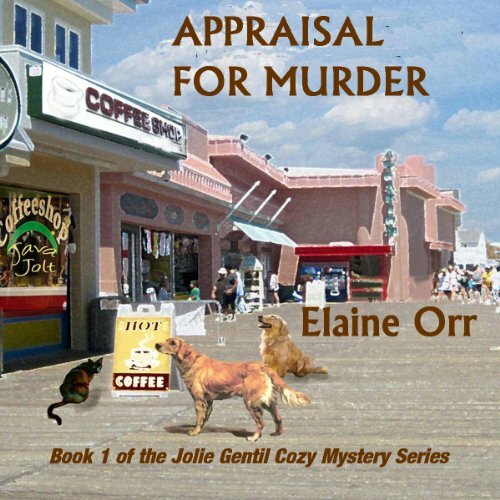 Elaine L. Orr authors three mystery series, including the eleven-book Jolie Gentil cozy mystery series, which is set at the Jersey shore. 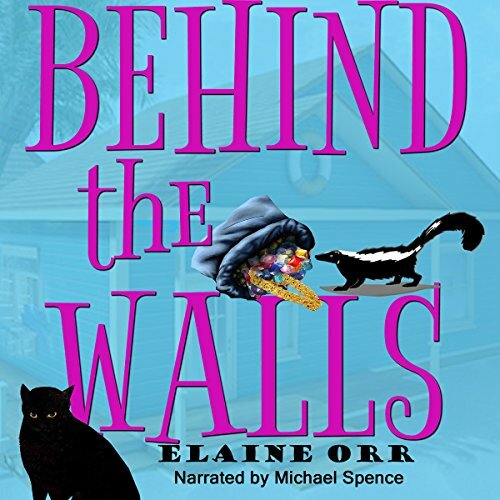 "Behind the Walls" was a finalist for the 2014 Chanticleer Mystery and Mayhem Awards. 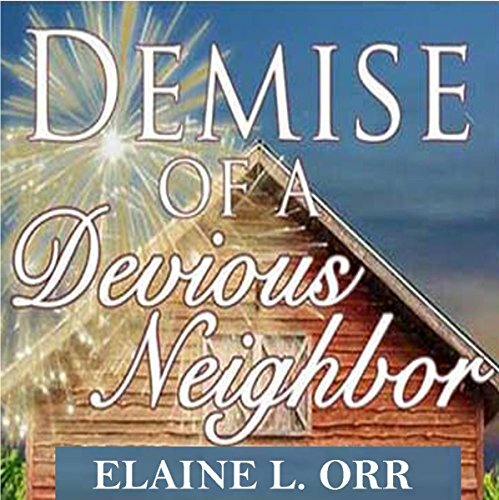 First in her three-book River's Edge mystery series was "From Newsprint to Footprints," followed by "Demise of a Devious Neighbor." Iowa nice meets murder. The second River's Edge book was a Chanticleer finalist in 2017. 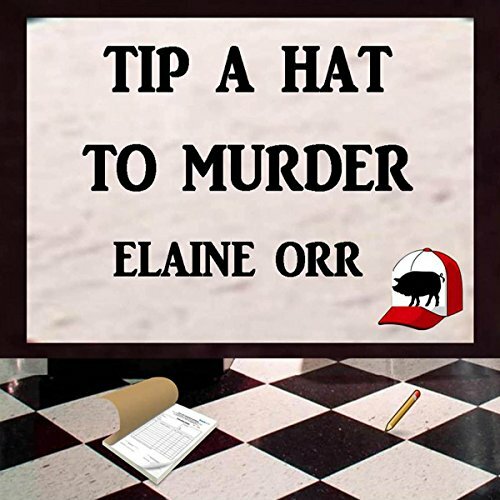 Small-town Illinois is the site for the Logland Series -- "Tip a Hat to Murder" and "Final Cycle." 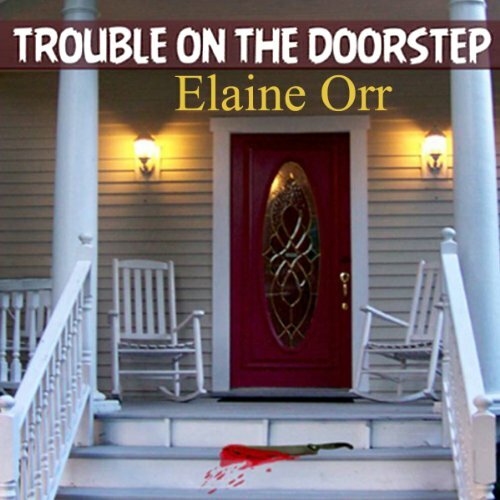 This series features Police Chief Elizabeth Friedman -- a police procedural with a cozy feel. 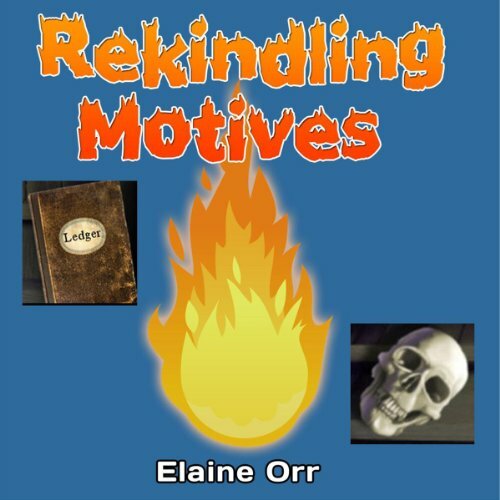 To learn about new books and special offers, ask to receive her newsletter: eepurl.com/crf3F1. 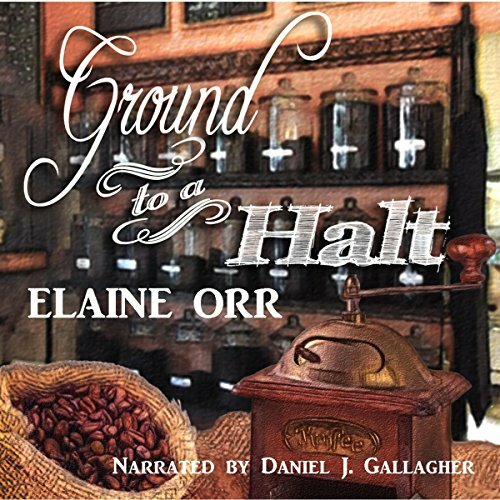 Elaine also writes plays and novellas, including the one-act, "Common Ground," published in 2015. 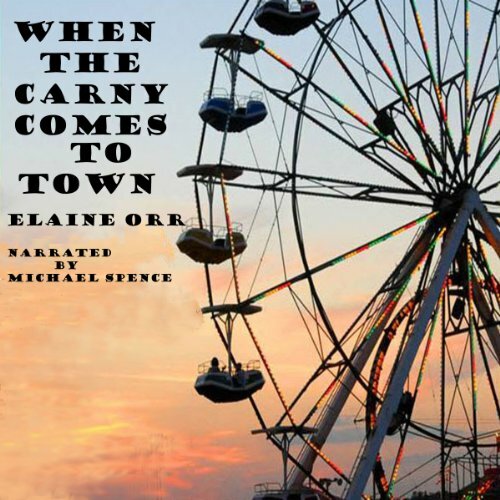 Her novella, "Biding Time," was one of five finalists in the National Press Club's first fiction contest, in 1993. "Falling into Place" is a novella about family strength as a World War II veteran rises to the toughest occasion. "In the Shadow of Light" is the fictional story of Corozón and her family, who are separated at the U.S./Mexico border. Elaine conducts presentations on electronic publishing and other writing-related topics. Nonfiction includes "Words to Write By: Getting Your Thoughts on Paper" and "Writing in Retirement: Putting New Year's Resolutions to Work." She also presents online classes about writing and publishing. 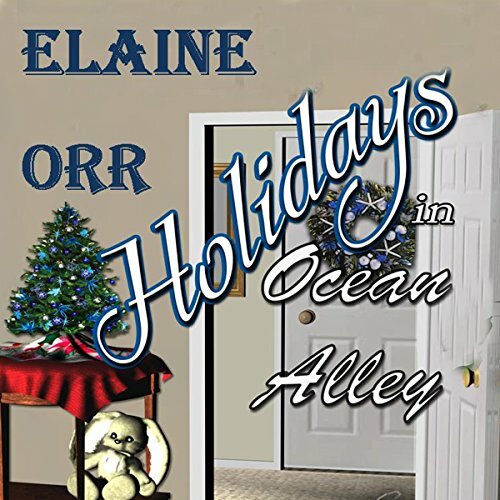 Jolie Gentil knows no one at Ocean Alley High School. 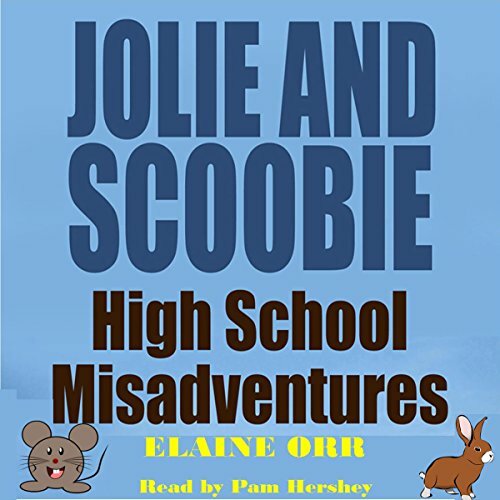 Some kids snub her, but she makes friends with irreverent Scoobie. He's quirky and fun, but people avoid him….